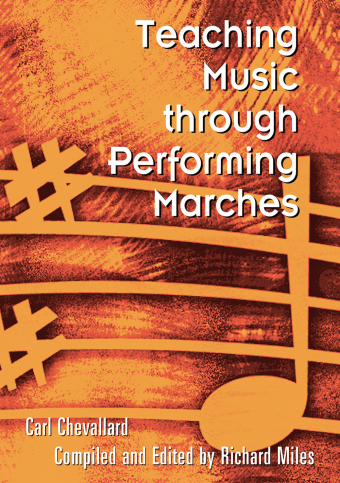 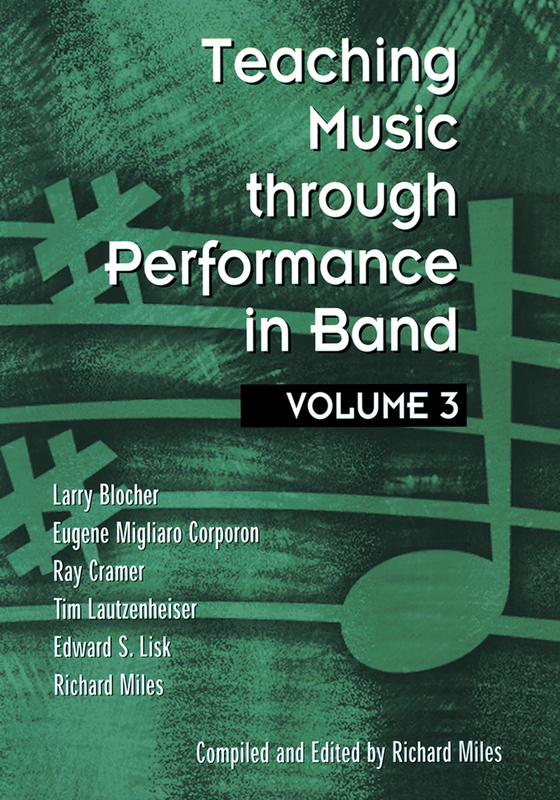 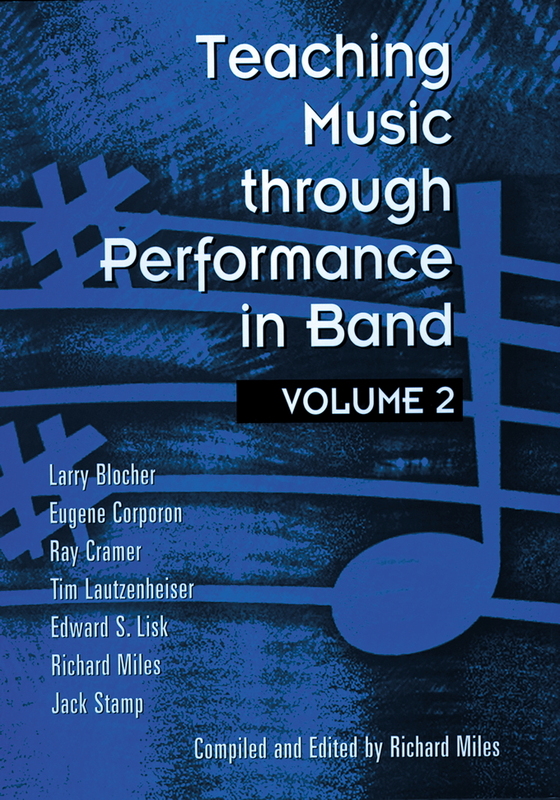 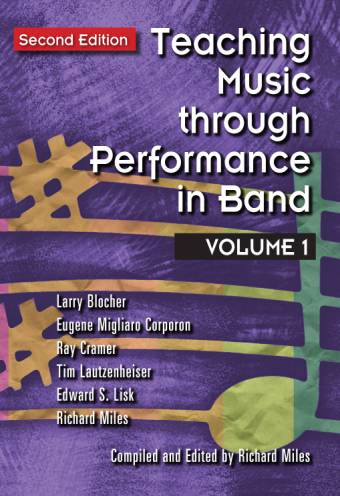 Part of the best-selling Teaching Music through Performance series, this much-needed volume explores the often overlooked, ignored, and sometimes poorly played genre of traditional marches. 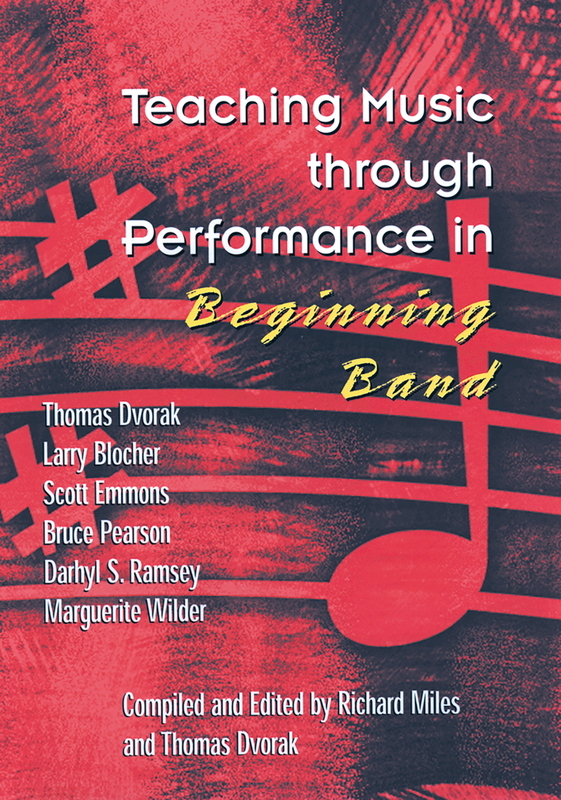 The first of its kind, Teaching Music through Performing Marches is a major contribution to the field of music education. 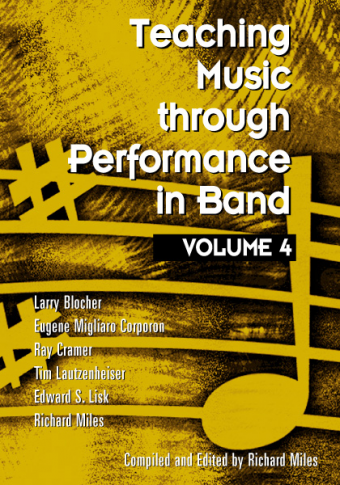 All 52 marches discussed in the companion text have been recordered by Eugene Migliaro Corporon and the North Texas Wind Symphony.